Set off on your next family road trip in the new 2019 Nissan Rogue SUV. The new Rogue interior offers plenty of comfort amenities and technologies for every passenger to enjoy as you cruise around Wisconsin. 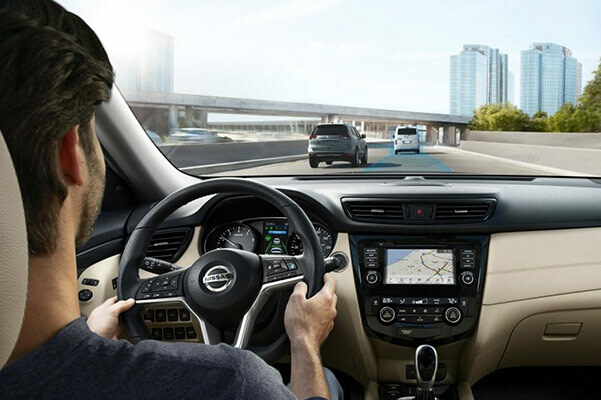 And when you upgrade to a 2019 Nissan Rogue SL or a new Rogue SV, you can benefit from the full scope of 2019 Rogue features. 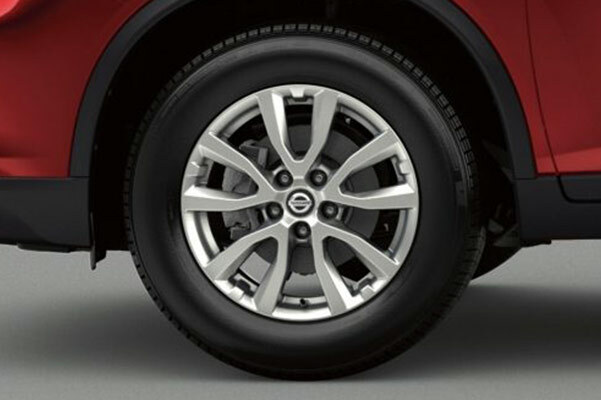 Plus, you'll have a variety of new Nissan Rogue colors to choose from, so you can be sure to find the new Nissan SUV that fits your sense of style. 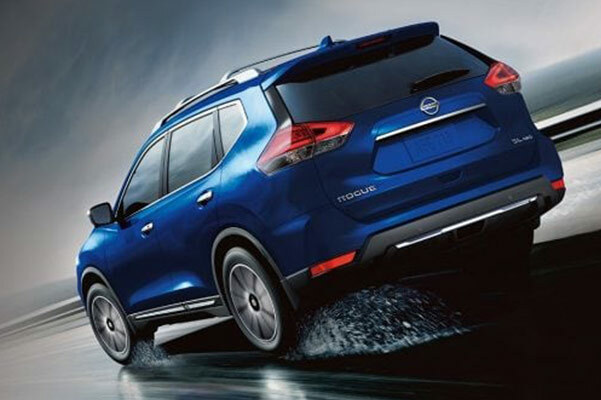 Want to find out how you can take advantage of the available Nissan Rogue AWD system and impressive 2019 Rogue mpg ratings? Stop by our Nissan dealership near Waukesha, WI! 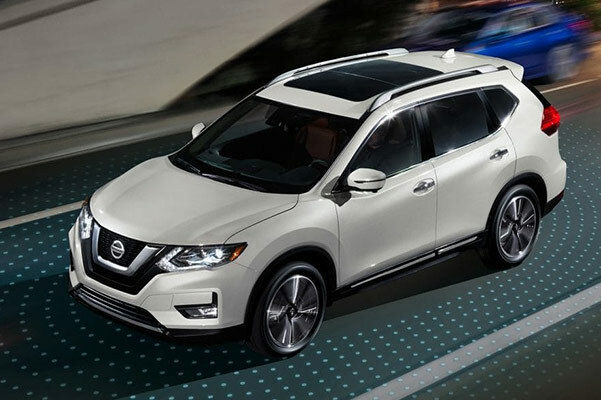 View the new 2019 Nissan Rogue redesign when you come by our Wisconsin Nissan dealer. We'll happily answer all your questions about the new Nissan Rogue gas mileage, engine specs and whatever else you're wondering about!